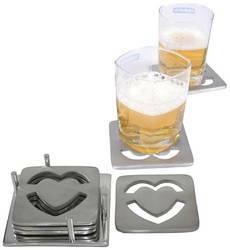 We are offering a wide range of Laser Cut Coaster. 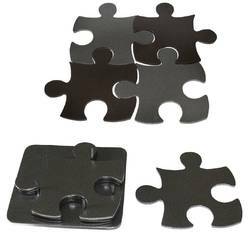 Our professionals precisely manufacture these products by the use of cutting edge technology and advanced machinery. 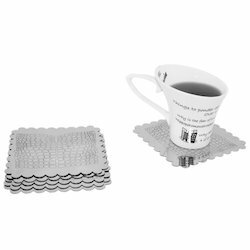 Offered products are on our dining table to protect them from burn effects, find their application in office canteen, hostel canteen and domestic kitchens. 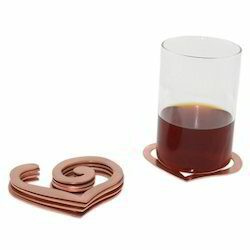 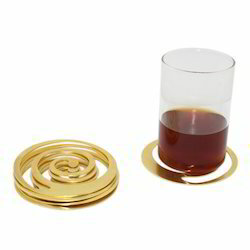 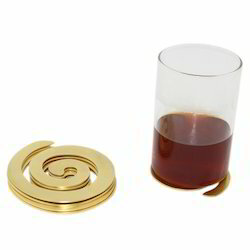 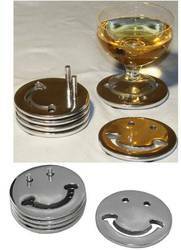 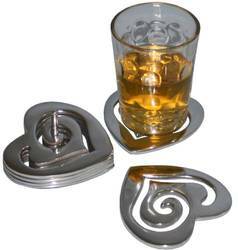 Our clients can avail from us a quality assured assortment of Aluminum Polished Table Coaster. 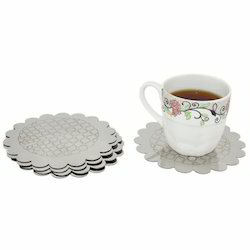 The Aluminum Polished Table Coaster we offer is widely demanded amongst the clients for its availability in various sizes and designs. 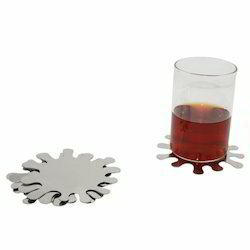 These products are known for their quality.